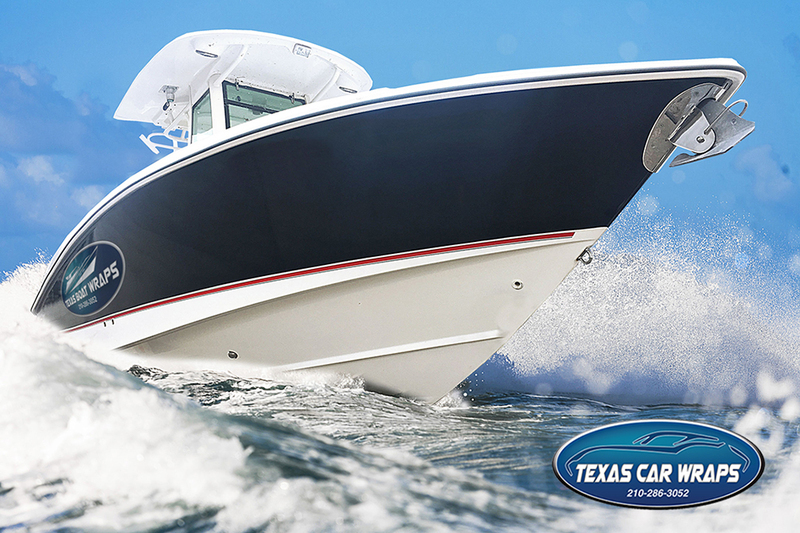 Texas Car Wraps can create spectacular custom boat wraps for fishing boats, bass boats, offshore boats and ski boats. Advertise your business with a commercial boat wrap, or just make a statement on the water with a custom design. Call Texas Car Wraps at 210-286-3052 for more information on custom boat wraps, car wraps, van wraps, trailer wraps, and more. Texas Car Wraps services San Antonio, Houston, Corpus Christi, Laredo, Austin, Dallas, Fort Worth and El Paso, TX. 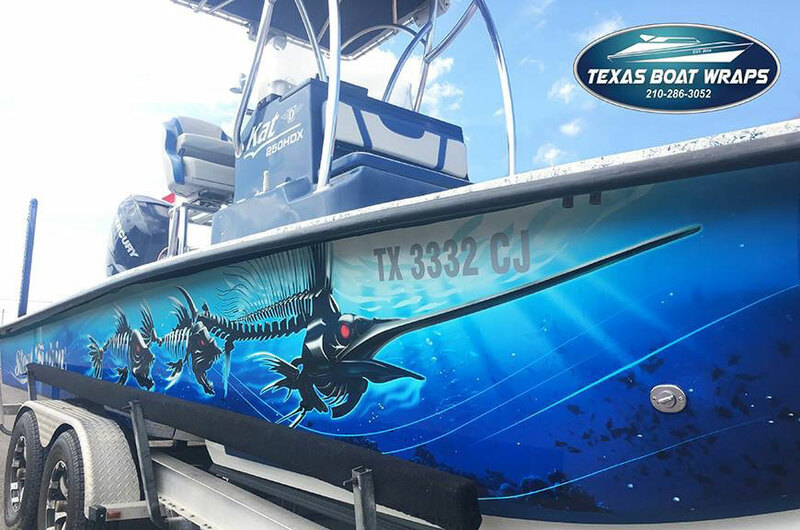 More information can be found about our boat wraps at the Texas Boat Wraps website. More information on vehicle wraps in the San Antonio area can be found at our Texas Car Wraps website. Previous PostHow Much Does a Vehicle Wrap Cost?